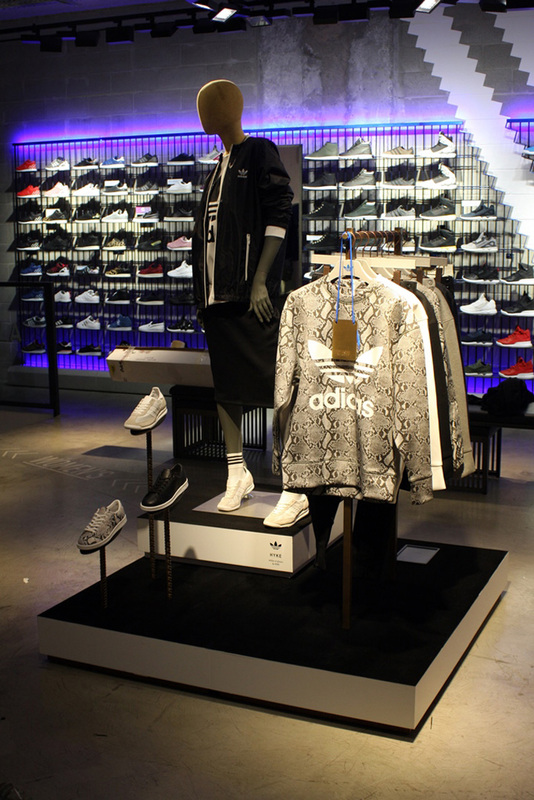 A project developed for the adidas Originals flagship store in Milan. 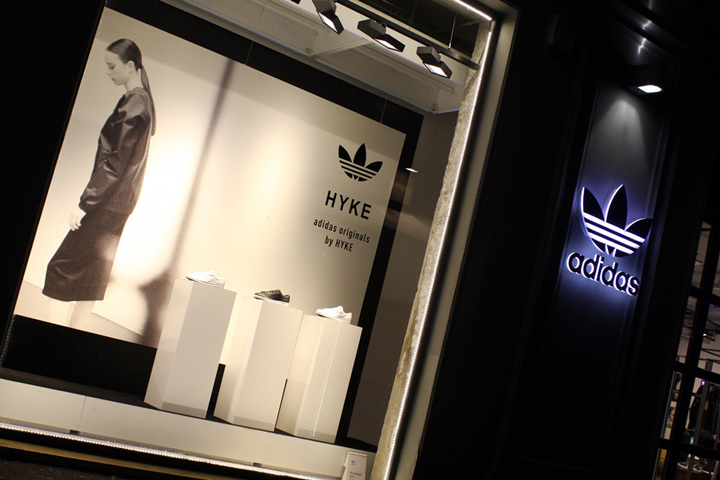 Grottini Retail Environments has designed and created the in-store materials for the launch of the adidas Originals capsule collection By HYKE. 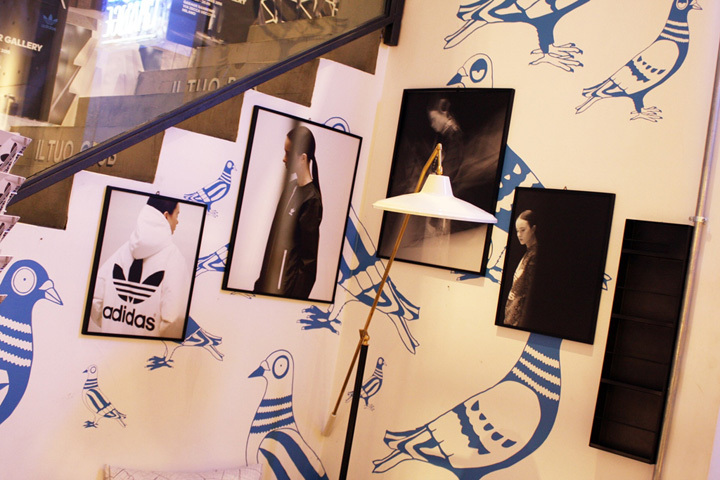 Exhibition areas dedicated to this brand's collection, characterized by a minimalist style, have been made within the store. The same essential style has been applied to set up two storefront windows on the central streets of Milan.